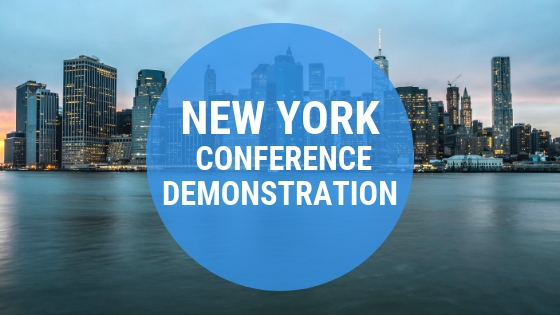 (NEW YORK) — Douglas J. Roger MD spoke recently at a major physician’s conference designed to finalize the initial teaching platforms for the Direct Superior Approach to hip replacement. Dr. Roger was asked to perform a demonstration of his Direct Superior Approach technique for other hip surgeons who traveled from around the county to participate. In addition, Dr. Roger was filmed while demonstrating the technique — in preparation for a soon-to-be-released educational video. A pioneer of Direct Superior Approach minimally invasive joint replacement surgery, Dr. Roger is a nationally renowned industry leader in one of the most successful procedures that has renewed the lives of thousands over his peer-distinguished 25-year career.